Much is written about One World Government, but books and films about One World Religion are rare. In her popular, controversial religious-themed mystery “Forgotten Word,” author Sam Jane Brown predicts the coming “One World Religion” that will be imposed upon humanity by the United Nations. The story alludes to a series of suspicious events that have taken place under the auspices of the U.N. in recent years – many of which strongly suggest that the global diplomatic body actually harbors sinister plans to eradicate traditional Christianity and replace it with a new, amoral faith based on the precepts of globalism and Islam. 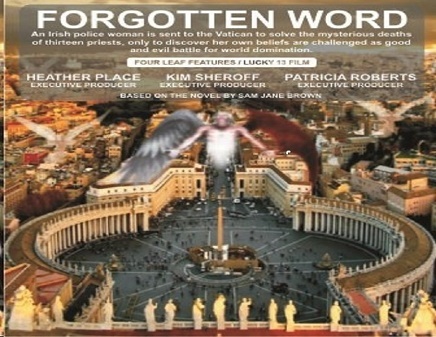 The book, “Forgotten Word,” website (www.samjanebrown.com), explains the U.N. religious takeover through an engaging mystery. The story begins when a detective, Zena McGrath, who works for an International Police Organization, is assigned to investigate the murders of Catholic Priests. The mystery takes McGrath on a gripping, whirlwind tour of intrigue and fatal plotting at the Vatican and beyond. The book hits at the root of the U.N.’s role in remaking world religion in its own nihilistic image. 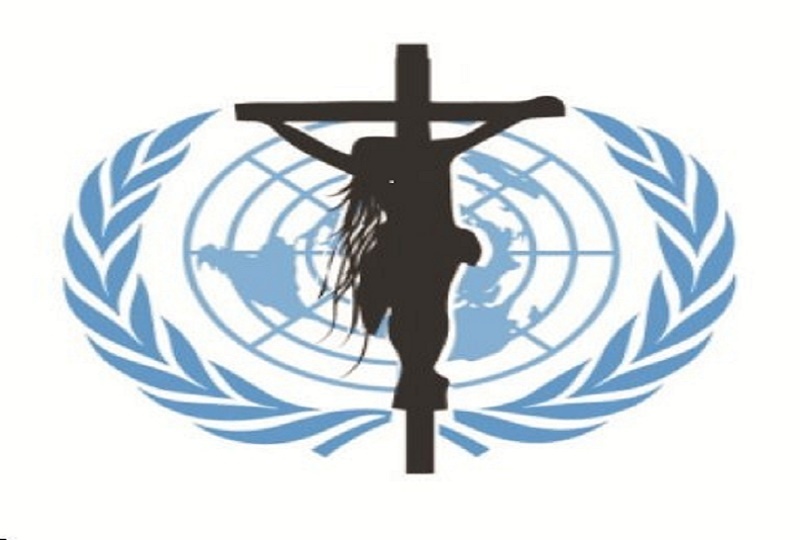 Lisa Haven, of “Before It’s News,” commented about U.N. activities in 2016 by saying, “The truth is the One World Religion has already kick started and the formation of the New World Order is now underway. We know the Bible tells us that a ‘false prophet’ will arise to deceive even the elect and that this ‘prophet’ will cause all to worship an image in the likeness of the Antichrist.” To Haven and many others, as suggested in the book, the “False Prophet” is the leadership of the U.N.